After over 250 years, this world-renowned company is still run by the Creed family as of today. 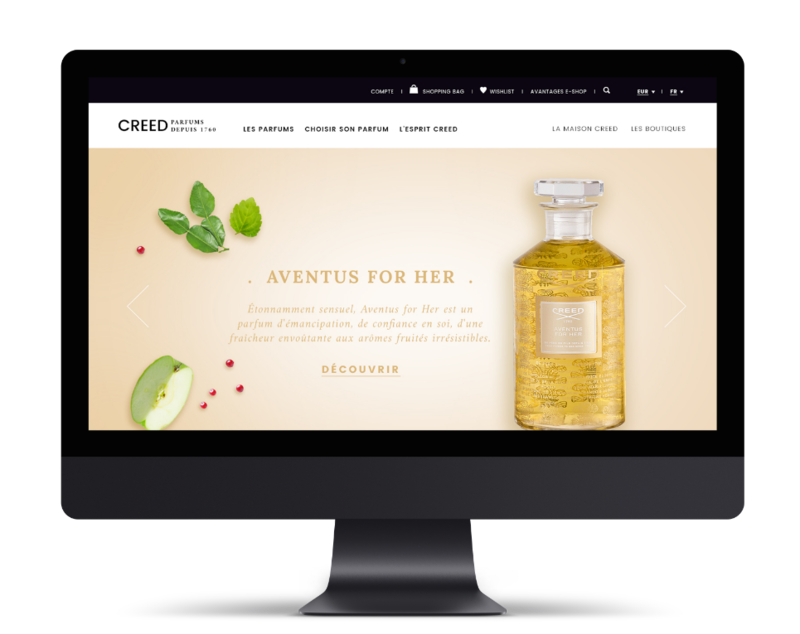 Originally a clothing company, Creed continued the age-old tradition of offering a bottle of perfume to their made-to-order suit clients. Finally, the Creeds decided to leave the highly competitive world of clothing design and tailoring, and entered the perfume market. Worn by some of the most well-known, international figures in history (from Winston Churchill to JFK, amongst others). 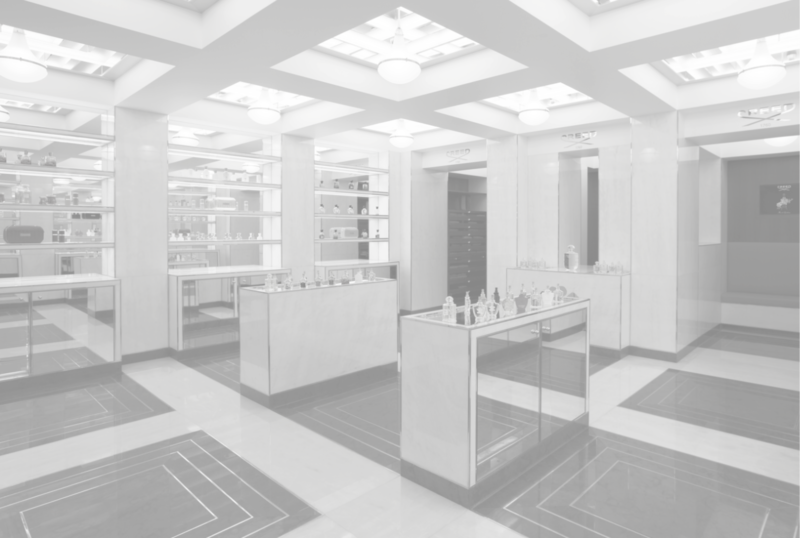 The Creed brand is both traditional and historical, with a just enough of a modern touch to keep it relevant today. Currently a work-in-progress, Prod Factory has been charged with a top-to-bottom redesign of Creeds’s website. This project includes web marketing and research, competitive analysis, SEO optimization, and web design and development. We are also behind a major change in Creeds’s online presence: designing a singular website for the entire Creeds brand. Indeed, up until now each country has had its own website. Our update will attract the new generation of millennials while maintaining Creeds’s loyal customer base. 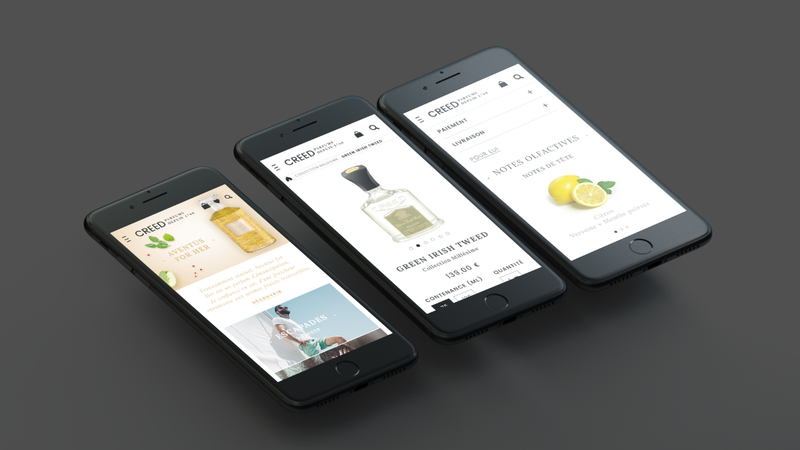 This new unified web experience will update the brand’s image, increase their sales and expose a whole new generation to this centuries-old perfume house.